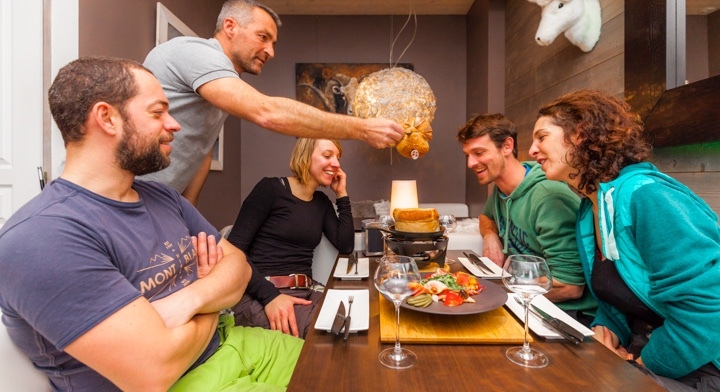 Come and recharge your batteries at Les Sybelles for a well-being break, mountain-top! 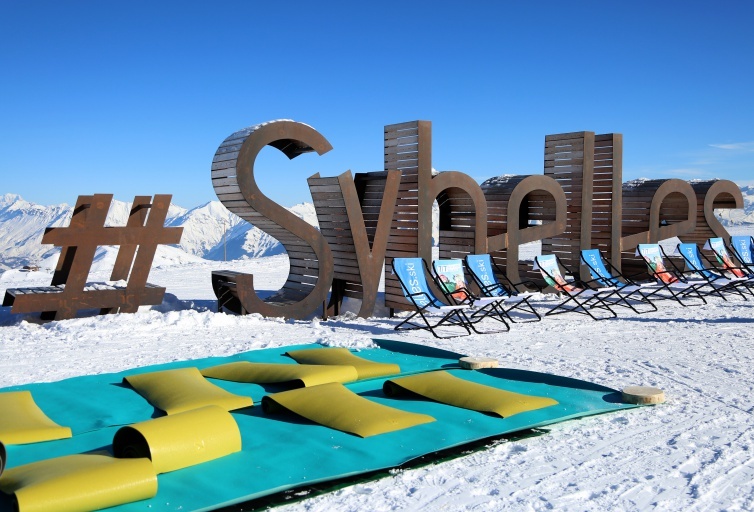 Don your skis and let Les Sybelles take care of the rest! Body balance: stretching exercises inspired by yoga, Tai Chi and pilates poses and movements. Pilates: body strengthening and muscle stretching exercises with proper breathing. 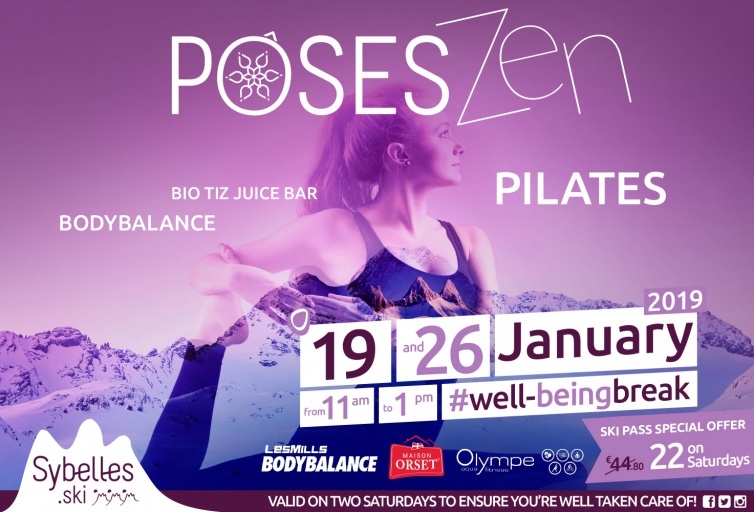 After these introductory sessions, your body will be strengthened at its core for greater calm and inner peace. 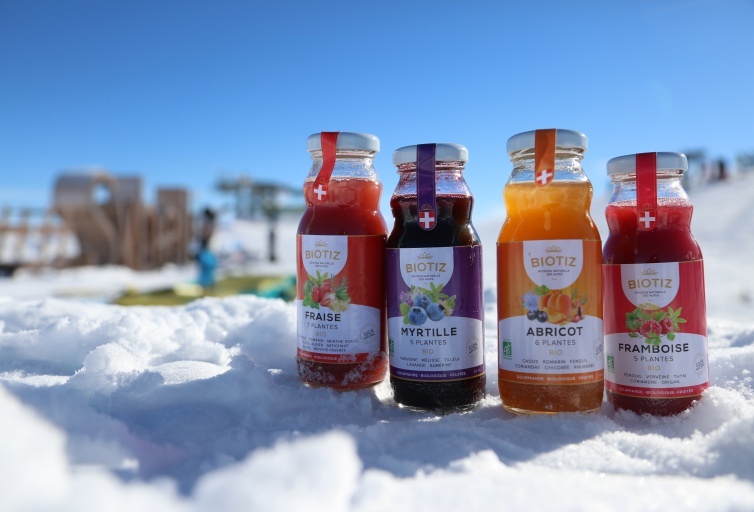 Then get down to the juice bar to enjoy a Bio Tiz juice offered by our partner, Maison Orset. 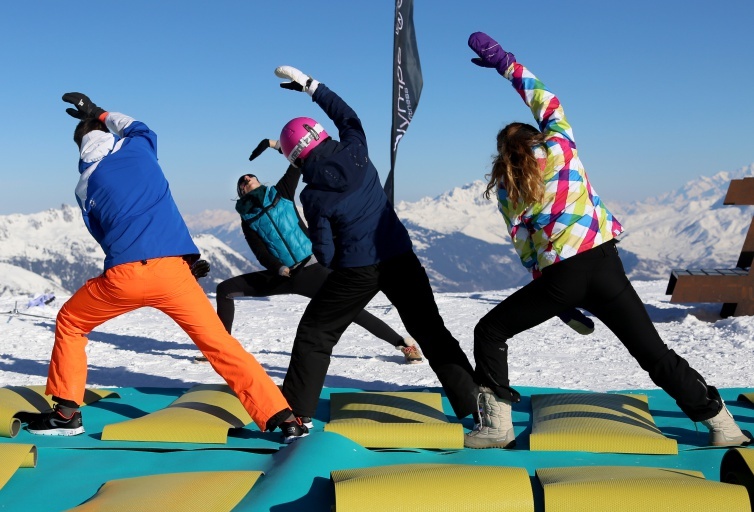 After the break, set off again to ski for the rest of the day, making the most of what the snow has to offer. Les Sybelles makes sure you’re well taken care of! 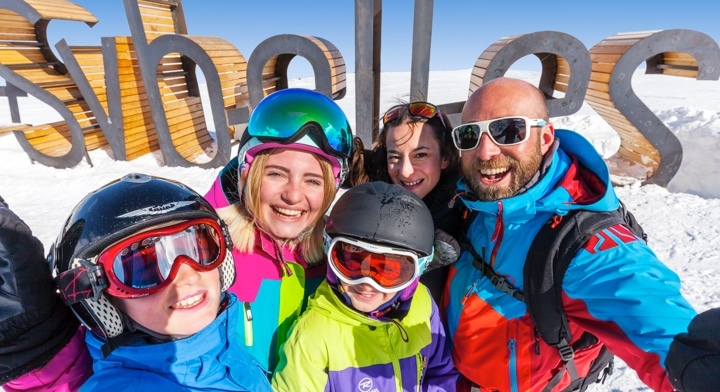 The Les Sybelles ski pass only costs €22 on Saturdays (instead of €44.80). Yet another reason to come and relax here! Only valid on internet before the Wednesday evening.